Sign up to receive a fresh copy right to your inbox – it’s free. 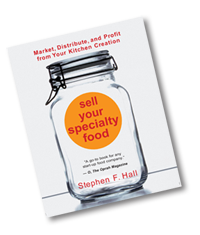 For more than two decades, Specialty Food Resource has brought valuable specialty food industry information – straight to your inbox! 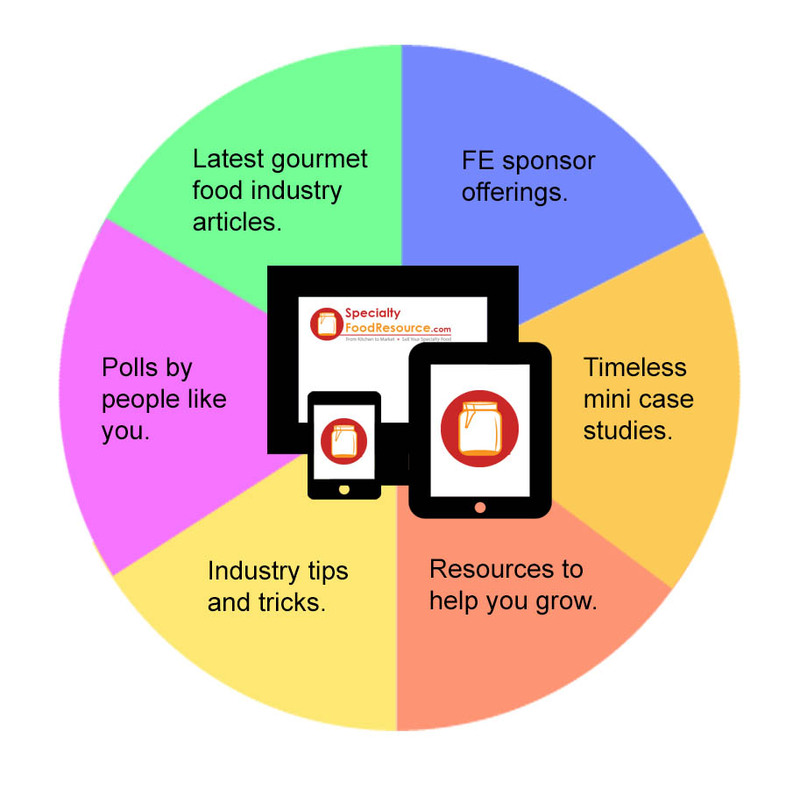 Join thousands of subscribers who rely on Food Entrepreneur Magazine’s business knowledge and creativity. Here is what you get and it’s all FREE!